As Virginia’s State Board of Elections prepares to certify House of Delegates results that the Department of Elections has serious questions about, an expert says it’s possible that not all of the serious problems, which appear to date back years, have been exposed yet. A federal judge on Wednesday denied a request from Democratic voters in Fredericksburg, Virginia, to block the final certification of house of delegates results that would give Republicans control of the body — even as state officials revealed at least 384 registered voters were assigned to the wrong House district. 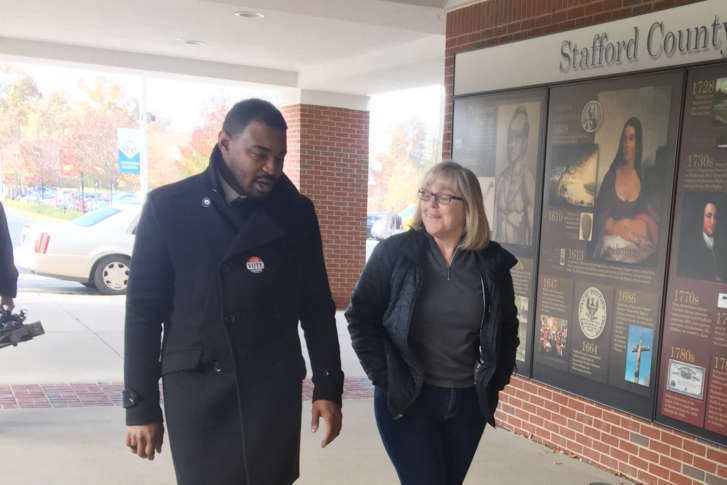 Virginia Republicans on Wednesday responded to a legal challenge filed by Democrats arguing that questions about ballots in a contested Fredericksburg-area House race is a state matter that shouldn’t be addressed in federal court. 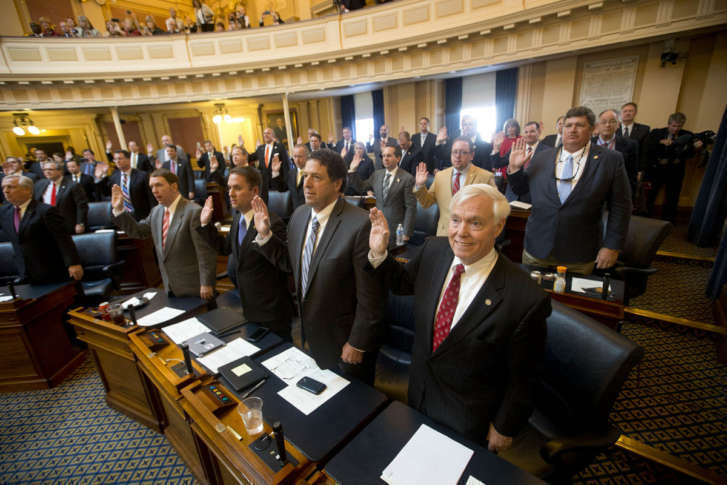 The Republican leader of the Virginia House of Delegates wants to do away with the chamber’s longstanding tradition of addressing lawmakers with gendered titles. The statement comes in response to questions about how Del.-elect Danica Roem, who is transgender, would be addressed. Virginia’s House Republicans are threatening a lawsuit to force the State Board of Elections to certify the final results in two House races in Stafford County and Fredericksburg. At stake is which party would control of the House. 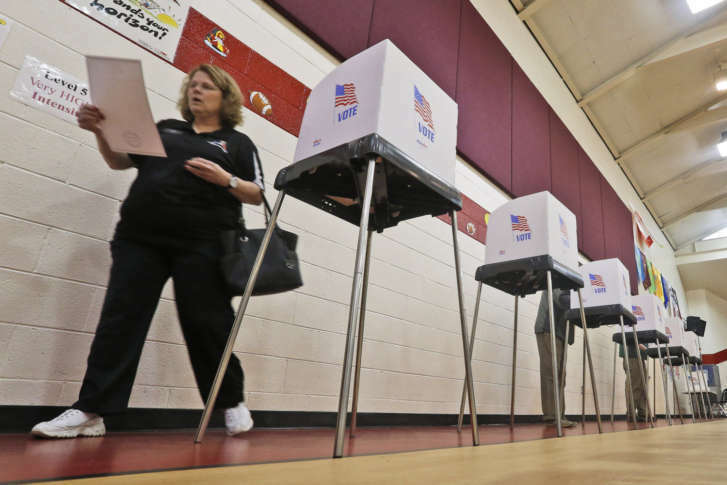 The Fredericksburg Electoral Board was told of problems that could be leading hundreds of voters to cast ballots in the wrong race on Election Day in Virginia. 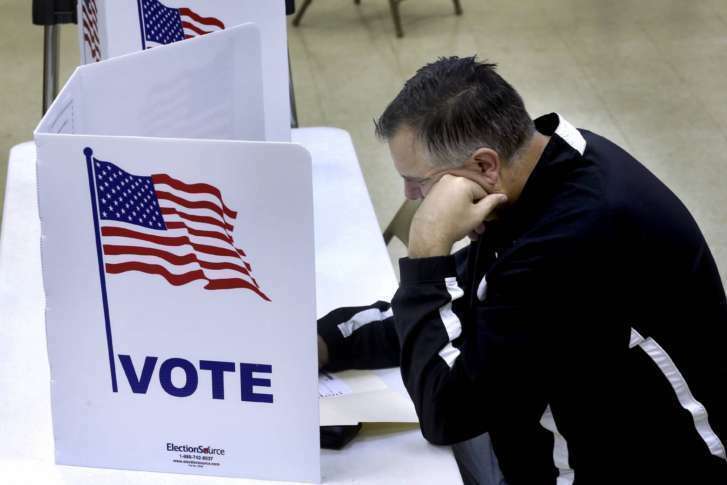 Stafford County election officials on Monday delayed counting provisional ballots and extended the deadline for provisional voters to present identification until Tuesday. And 55 absentee ballots are also in dispute. She ran on a pledge to reduce traffic congestion on Route 28. 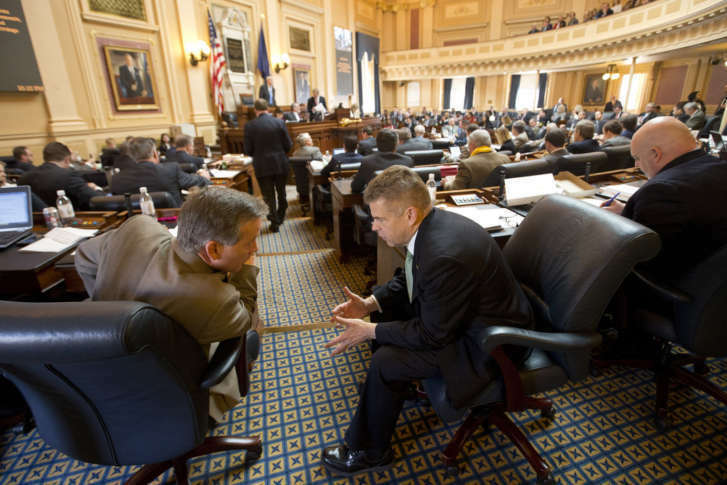 Now, Virginia’s newly elected delegate gets to work. 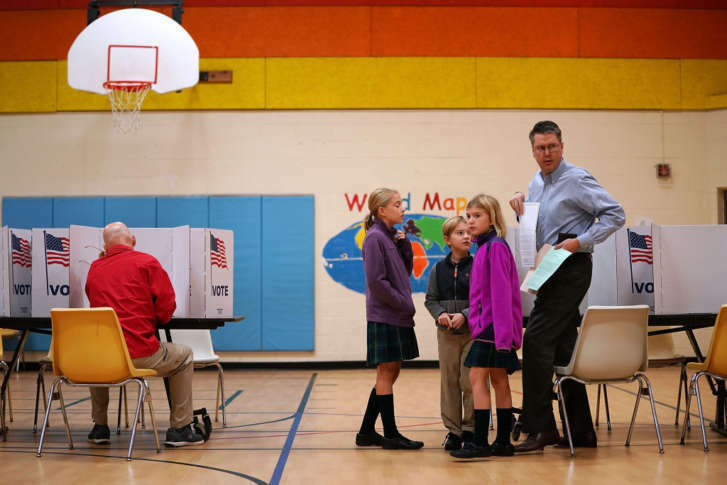 The state and local elections on Tuesday brought in a new, diverse wave of politicians, many of whom have no prior government experience. Here’s a rundown of some of the interesting stories of the big winners. 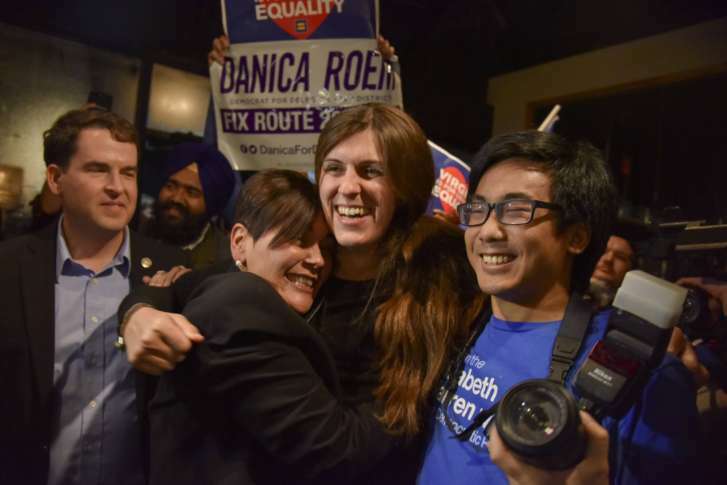 In Minneapolis, a diverse, progressive stronghold, two African American transgender candidates were elected to the city council on Tuesday — a night of many firsts for LGBTQ and minority candidates across the country. 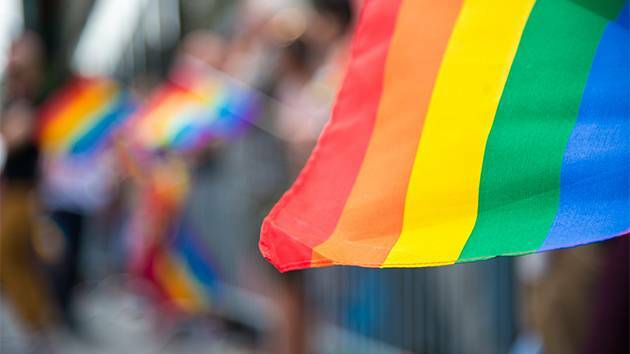 Democratic challenger Dawn Adams has won election to the House of Delegates, making her the legislature’s first openly lesbian lawmaker. 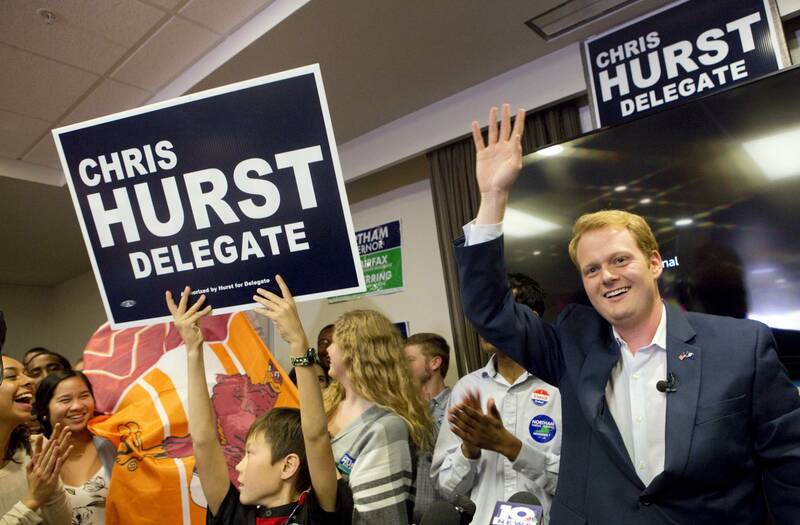 Election night was a bittersweet victory for Chris Hurst, whose girlfriend Alison Parker was killed on live TV in 2015, as he celebrated winning a seat in the Virginia House of Delegates. He ousted an incumbent Republican in the Blacksburg area. The top of the ticket isn’t the only tight race in Virginia this election season. 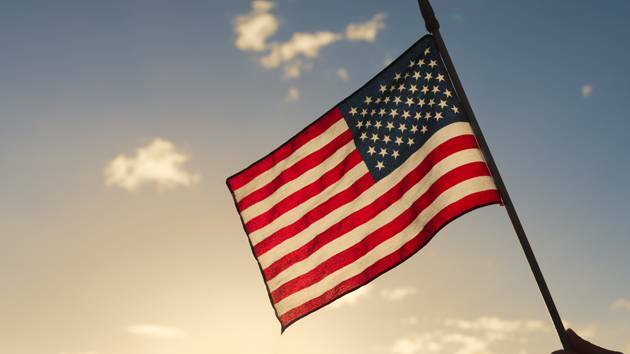 Thirteen Republican delegates face Democratic challengers. Find live election results for House of Delegates contests in Northern Virginia once the polls close Tuesday night. In addition to the high-profile race for governor and other statewide races, all 100 House of Delegate seats are up for grabs Tuesday. There are more competitive House races than at any time in the past two decades, and analysts say the results could be key to understanding the national political climate. The U.S. Supreme Court issued a split decision regarding a challenge to Virginia’s House of Delegates district map, which was redrawn after the 2010 Census, sending part of the case back to the lower court.